Learn French to an intermediate and advanced level and read text like a native. The study of French literature can significantly improve your knowledge of the French language and culture. 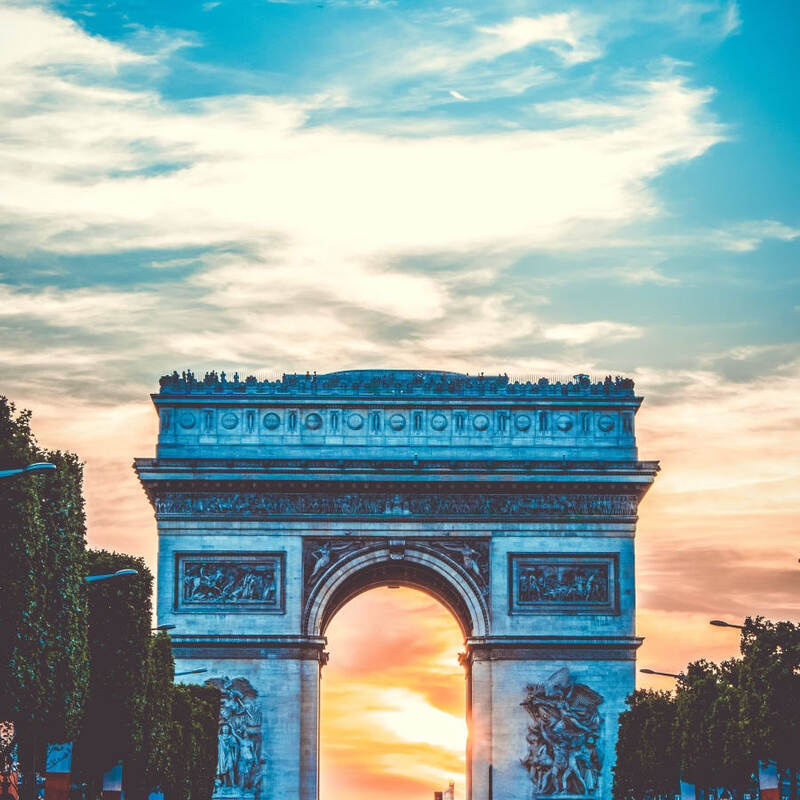 In this course students will use their intermediate to advanced level French skills to develop skills in understanding a variety of literature. Written materials can be valuable sources of information and course materials will explore French literature looking specifically at news items, printed materials and more to help you understand how French texts are constructed and the best way to understand the material. Your course will be delivered by a native French professional who is extensively experienced in delivering this type of course. As a result they will use a variety of proven techniques and learning resources to help you get the most from your learning. Whatever the reason for learning French, this course will help you improve and enhance your comprehension of French literature. Enrol on the course today and start improving your French skills. The teachers of FLC all have taught in numerous schools and companies in France, England and around the world for several years. We all have the qualifications, competences, the experience and the drive to accompany you in your learning process to reach your goal. We are proud to state that at FLC, teachers and Director work in close partnership, sharing ideas and materials on a day-to-day basis with the aim of bringing you the most appropriate training program to suit your needs. The school is run by Marie Movafaghi. Always backing her up are friendly teachers of French and Foreign Languages that you will meet when learning with us.